Mary Clifford, the foundling apprentice girl . City of London Theatre (London), 11 Feb. 1839. Mary Clifford, the foundling apprentice girl . Victoria Theatre (London), 9 Sept. 1841. 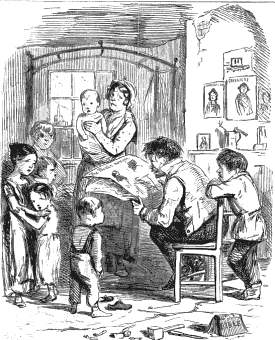 Mary Clifford; or, the foundling apprentice girl. A tale of deep interest .